How to Outfit Your Fabulous Shrinking Body While Fasting! So you have become a bit of a fasting pro and your body is reshaping itself by the minute. What’s a girl to do when she steps into her closet and everything she puts on looks like a sack? Eve and Levi sit down for a chat with Hanna Boethius and Hanna Kempe Bjorkman, the founders of The Low Carb Universe to discuss their journeys to health and how LCHF has changed their lives. Megan Ramos of IDMProgram.com coaches Eve Mayer of FastingLane.com on Day 6 of her 10 day fast. This video originally appeared on the "The Obesity Code Network: Fasting Support with Megan Ramos & Dr. Jason Fung" Facebook Group. Eve and Bridgette chat with registered dietitian and nutritionist Summer Lamons about the role a nutrition professional can play in changing your health for the better and how fasting works hand in hand with smart eating decisions. Megan Ramos of IDMProgram.com coaches Eve Mayer of FastingLane.com on Day 5 of her 10 day fast. Why am I crying while fasting? How do I adjust Metformin while fasting? Should I work out while fasting? Why can't I poop while fasting? By day, Brenda is a health coach and educator for IDM. By night, she is a low carb cooking expert, weight lifter and motorcycle enthusiast. Brenda Zorn is a bold mix of adventure and dedication. She has 5 years invested in the ketogenic and fasting communities and has guided many to better health. She cured her own type 2 diabetes with a combination of a ketogenic diet and fasting (hbA1c 12 to 5 with a 100 lb loss). Megan Ramos of IDMProgram.com coaches Eve Mayer of FastingLane.com on Day 4 of her 10 day fast. This video originally appeared on the "The Obesity Code Network: Fasting Support with Megan Ramos & Dr. Jason Fung" Facebook Group. Eve and Levi talk all things beef with Bart Simmons, rancher and owner of 2S Ranch and The Provision House. Learn about the myth of “Grass Fed” beef, why “Grass Finished” matters and the questions you should be asking to find the healthiest meat for your diet. Megan Ramos of IDMProgram.com coaches Eve Mayer of FastingLane.com on Day 3 of her 10 day fast. Eve and Bridgette chat with British chef Ryan Turner about how he came to focus on keto recipes and why cooking keto doesn’t have to be boring or repetitive. 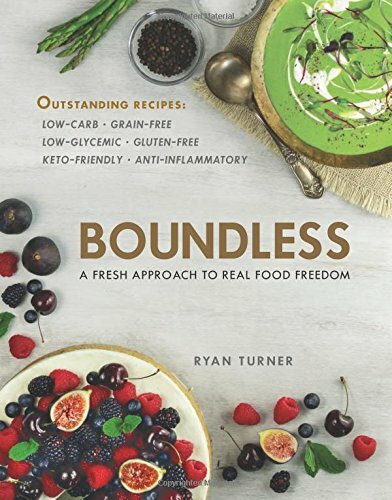 Chef Turner’s cookbook Boundless features recipes for any course or occasion and features some of our absolute favorite keto dishes. Megan Ramos of IDMProgram.com coaches Eve Mayer of FastingLane.com on Day 2 of her 10 day fast. Eve Mayer and Bridgette of FastingLane.com interview Anthony Benedettini of Perfect Keto for the Life In The Fasting Lane Podcast Episode 4. On this episode we talk about keto, low carb, fasting, and whether you really need special products or not to do keto. On December 31st, 2018, just before 8pm central time I shoved the last morsel of food into my mouth. Something needed to be done because I was swoll up like a Christmas pig from all the holiday celebrating with sugar and all the carbs imaginable. I enjoyed the holidays in Louisiana with my family. I enjoyed them so much that I had gained 8 pounds. 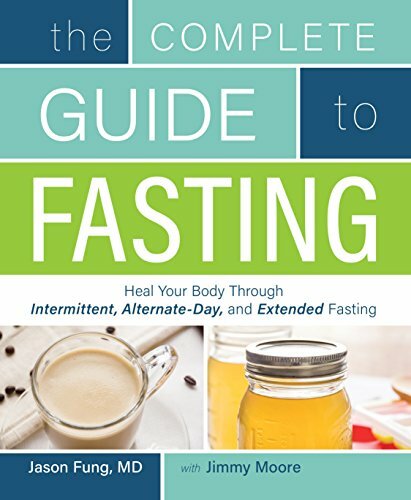 In this special episode of the Life In The Fasting Lane Podcast Megan Ramos of the IDMProgram.com coaches Eve Mayer of FastingLane.com on Day 1 of her 10 day fast. Eve and Levi chat with Dr. Jason Fung, a leading expert on intermittent fasting and low carb eating. Introducing the Life in the Fasting Lane Podcast! The team from Life in the Fasting Lane (Eve Mayer, Bridgette Hardy, and Levi Sauerbrei) introduce themselves and discuss why they each adopted fasting as a regular part of their journey to better health and hotness. How an imperfect keto family shops for three. Being a woman is interesting. It comes with a set of unique challenges but in the end, to me, women empowerment is about choice. Eating foods that make you feel poorly is a choice. Exercising or taking a nap is a choice. Fasting or feasting is a choice every single time. How Not To Be a #Fasting #Keto #LowCarb Jerk on Thanksgiving! I had been doing keto for a few months and had noticed some changes, fabulous changes in my weight, and in how I felt less hungry. 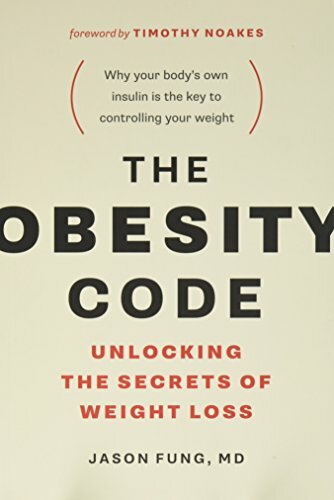 When I told my friend about it, and had some theories about food that I was truly surprised by she suggested that I read The Obesity Code by Dr. Jason Fung.